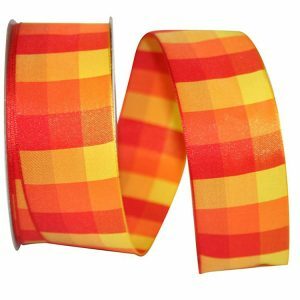 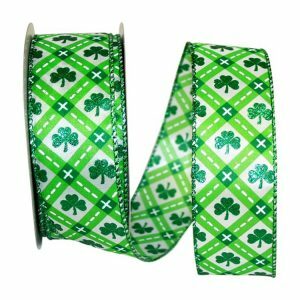 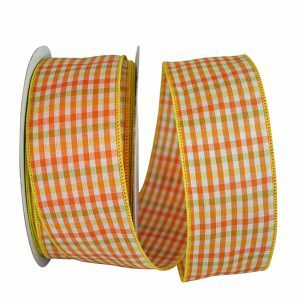 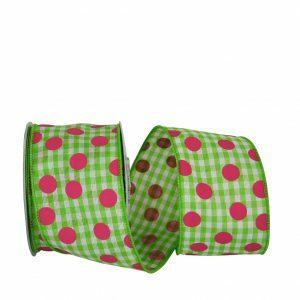 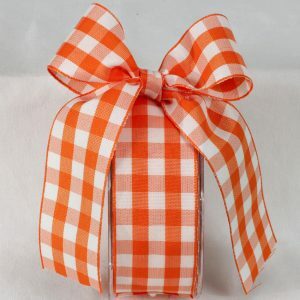 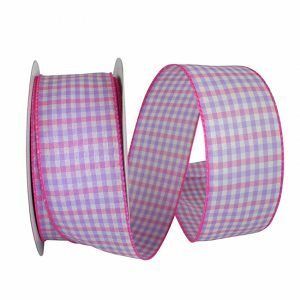 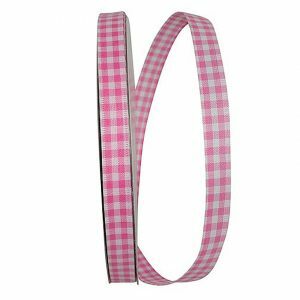 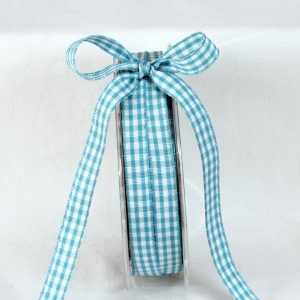 Great Gingham Check 3 Value Ribbon Wire Edge is ideal for your gift boxes, gift bags, craft projects and more! 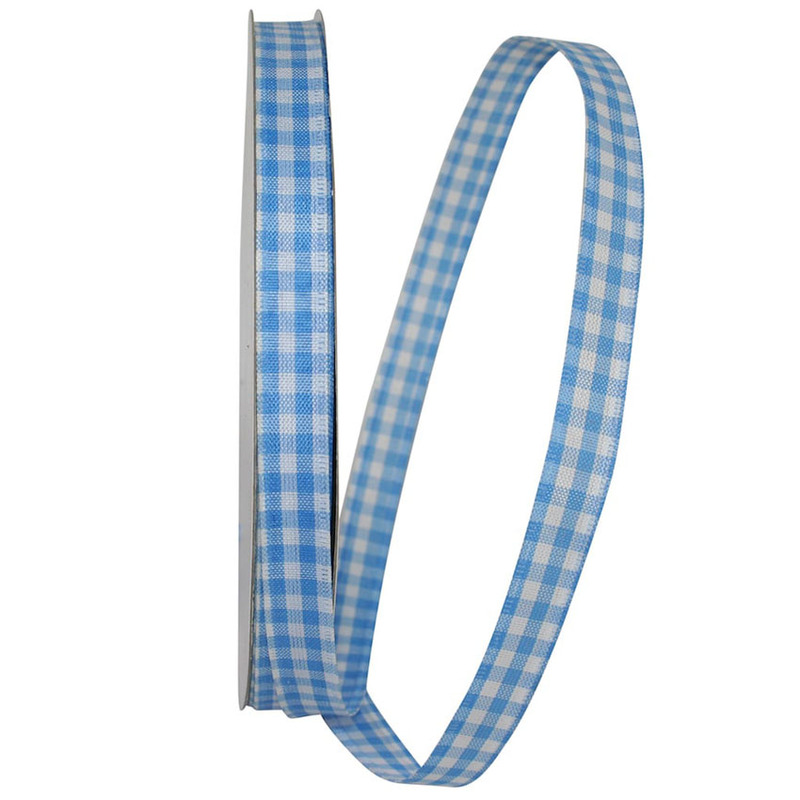 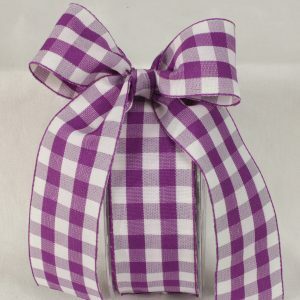 Karaboo Ribbons has a vast collection of Gingham Check Ribbon for all seasons at fantastic prices! 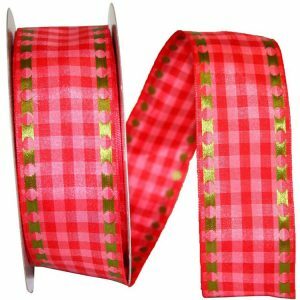 Use our Gingham Check Ribbons to decorate wreaths, to create crafts & bows, or as a festive accessory to your floral display & gift packaging.